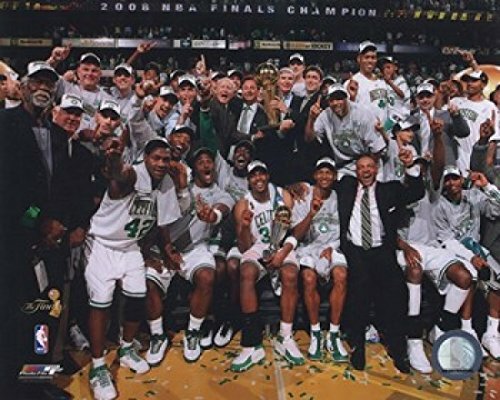 2007-2008 Boston Celtics NBA Finals Champions Celebration #29 Photo Print (11 x 14) by at Basket Express. MPN: PFSAAJW01411. Hurry! Limited time offer. Offer valid only while supplies last. Trends International Boston Celtics-Kyrie Irving Premium Wall Poster, 22.375" x 34"